At the forum of Nordic, Baltic and British heads of Government, hosted by Finland, Prime Minister Algirdas Butkevičius noted the importance of promoting innovations seeking to ensure sustainable economic development. "Only innovations can guarantee sustainable economic development. However, when new ideas are implemented, more publicity, openness and social dialogue with society is needed. In Lithuania we had enlightening experience with some energy projects. 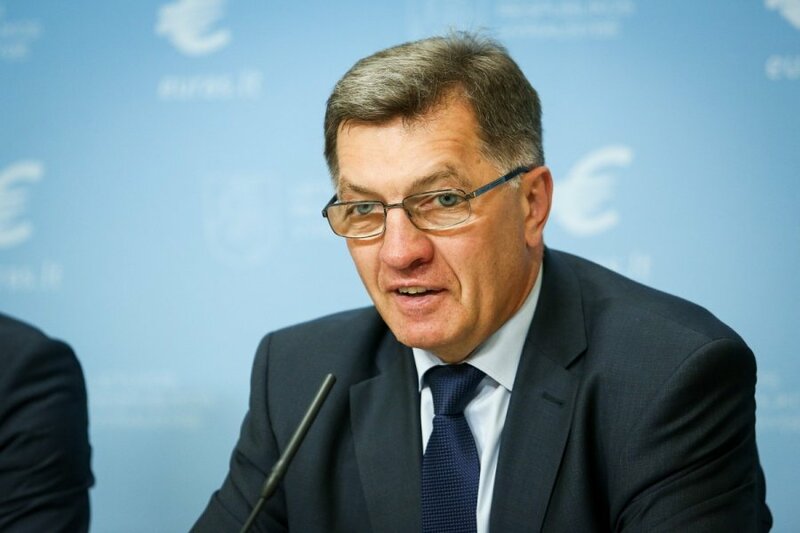 Striving to ensure favourable climate for the development of green economy the society must not be left on the sidelines - people's understanding and support are needed," said Prime Minister Butkevičius. During the discussion about the necessity to improve digital literacy in Lithuania, the head of Government emphasised that it is crucial to support gifted and talented children, to increase funding for biomedicine, technology and natural sciences and promote innovation culture. "National Complex Programmes are developed in Lithuania in the area of sciences. In Kaunas the first school was opened based on these strategies and attracted great interest from parents," Butkevičius' statement read. 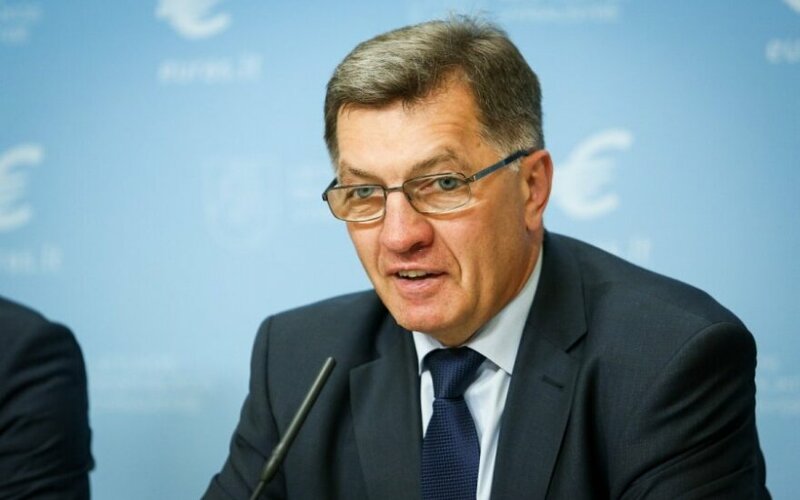 On the eve of the forum the Lithuanian prime minister had working dinner with heads of Government of Nordic, Baltic countries and Britain during which relevant economic growth, employment, regional security issues and the situation in Ukraine were discussed. As reported, it was the fourth meeting of the prime ministers of the Nordic and Baltic countries (NB8), and the United Kingdom. For the first time it was held in London in 2011 on the initiative of the British Prime Minister David Cameron.